Help keep your treasure hidden. 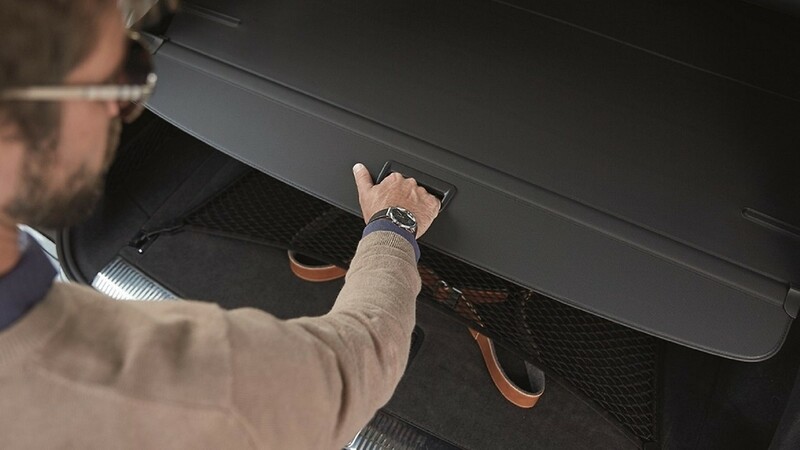 The Privacy Cargo Cover draws and latches over the cargo area in your Audi e-tron, helping to keep items out of sight. When not in use, the manually operated cover retracts, which helps ease loading and unloading. Proper installation required. See dealer for details.